When a kid is born, they are special to every parent! They bring happiness to their parent’s and every family member’s life. A mother especially is happy because she gave birth to a life, which she will rise to grow a human. The same mother is thrilled when she sees her kid serving the people, doing good to others. But this mother actually got to the worst, the worst that no mother would want to see even in her nightmare. 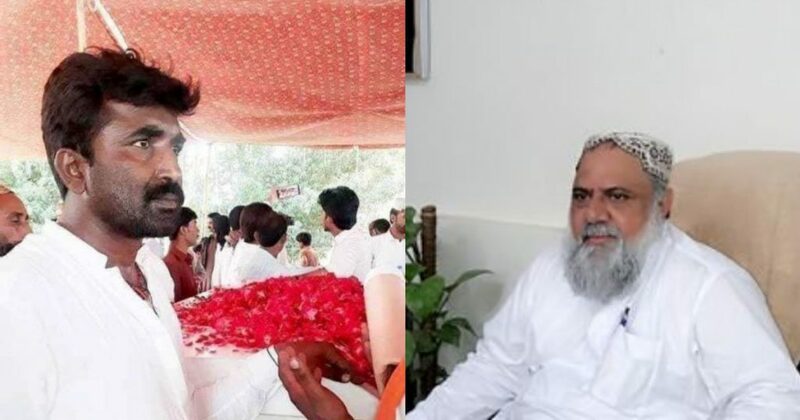 The mother of civil society activists Irshad Ahmed Ranjhani took her last breath upon hearing that her son was assassinated by a political figure. Irshad was assasinated in Shah Latif town police station Malir Karachi. His body was brought to his village Markhpur in Dadu city, after seeing her son’s body the poor mother couldn’t help but cry her pain out and the next morning she had a heart attack which took her life. Funeral prayer of both mother and son were offered alongside. They both were buried in the village Bukhari Shah. Many other civil society activists and citizen raised their voices after Irshad’s assassination. They even demanded from PPP Sindh Chairman Murad Ali Shah that the culprit should be arrested and Irshad should be given justice. 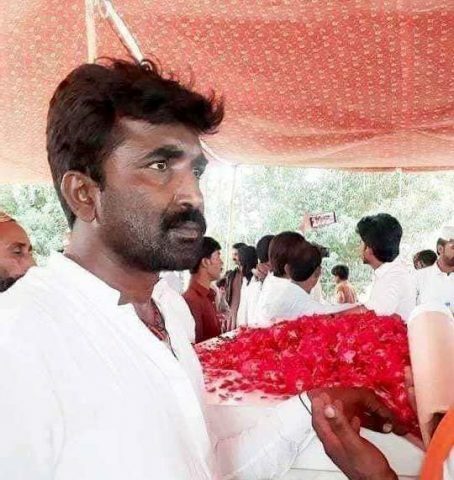 Talking to a news channel Munwar Ranjhani, Irshad’s brother said that his brother was innocent and that a local political figure took his brother’s life. Munwar said that it was Rahim Shah who gunned down Irshad and when he was crying for help, Rahim stopped others for helping him, so that he shouldn’t be taken to the hospital and be saved. Irshad’s brother demanded justice for his brother! After, Irshad’s assassination on last Friday, the culprit; Union Council Chairman of Bhains Colony Abdul Rahim Shah has been arrested by Karachi police. Deputy inspector general east Amir Farooqi said that Shah was arrested after the police team investigated the case thoroughly and is still working on it without any given pressure. After Shah gunned down Irshad he even demanded a video to be made of this cruelty. Where Irshad is seeing begging people out of pain, and just there this innocent soul took his last breath. Would Irshad get justice? Will Rahim get punishment? Aren’t activist safe anymore in Pakistan? The answer to all these questions will only come through justice!